Which do you prefer, upper or lower flowers? Either way, I've got both for you to download! 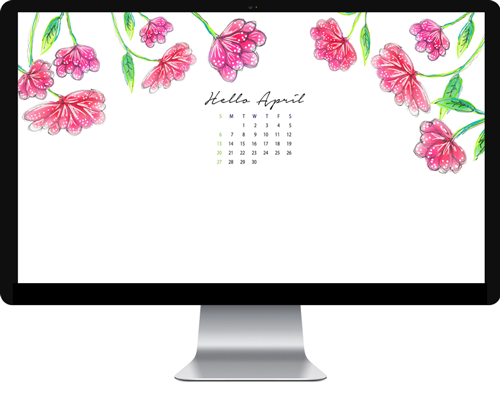 Nice and springy for April inspiration, the new desktop is ready for downloading. here to download lower floral. 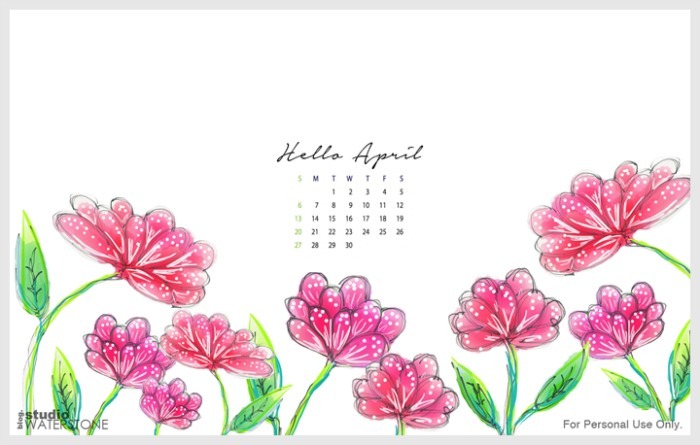 PLEASE NOTE: UNLESS OTHEWISE NOTED, ALL ARTWORK IS COPYRIGHTED AND BELONGS TO LORI PLYLER. ALL ARE AVAILABLE FOR PERSONAL USE ONLY (NO RETAIL OR COMMERCIAL USES ARE ALLOWED. THANK YOU. 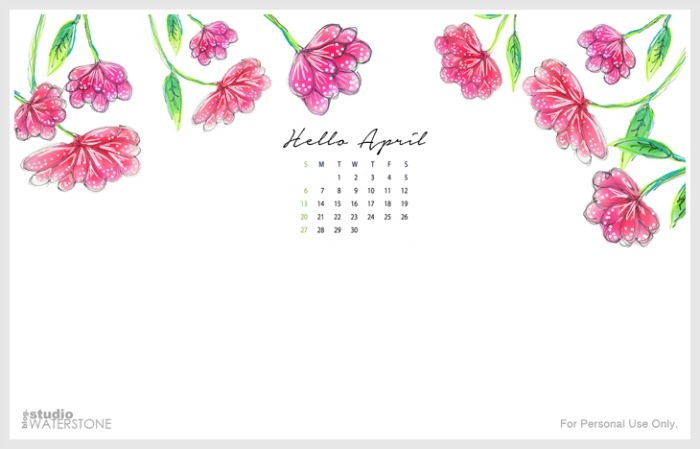 Thank you Lori, I always enjoy your calendar wallpapers for the desktops. One for the first 15 days, and one for the last 15. Both are really wonderful, Lori, and thank you so much for sharing them here.